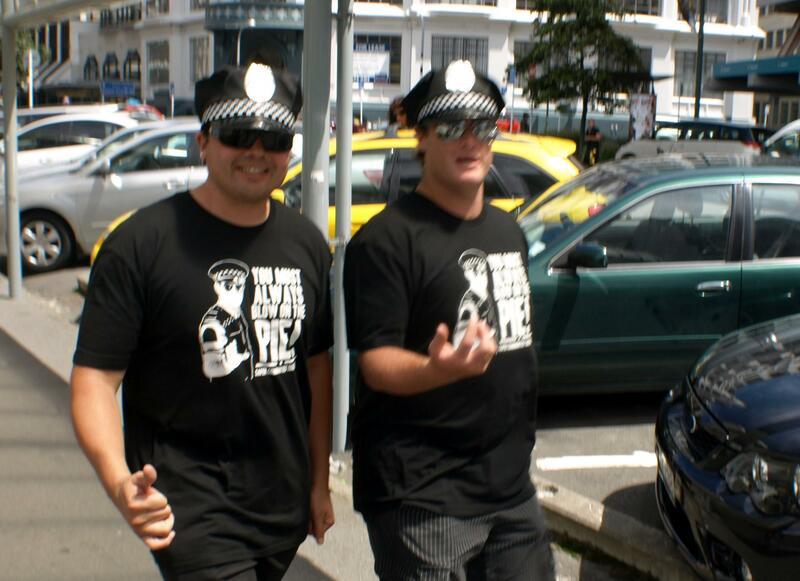 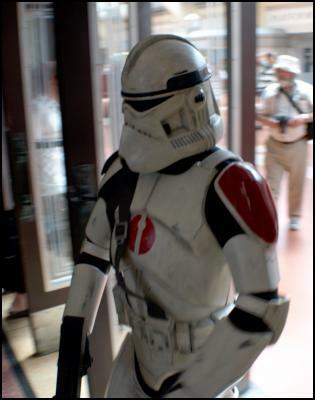 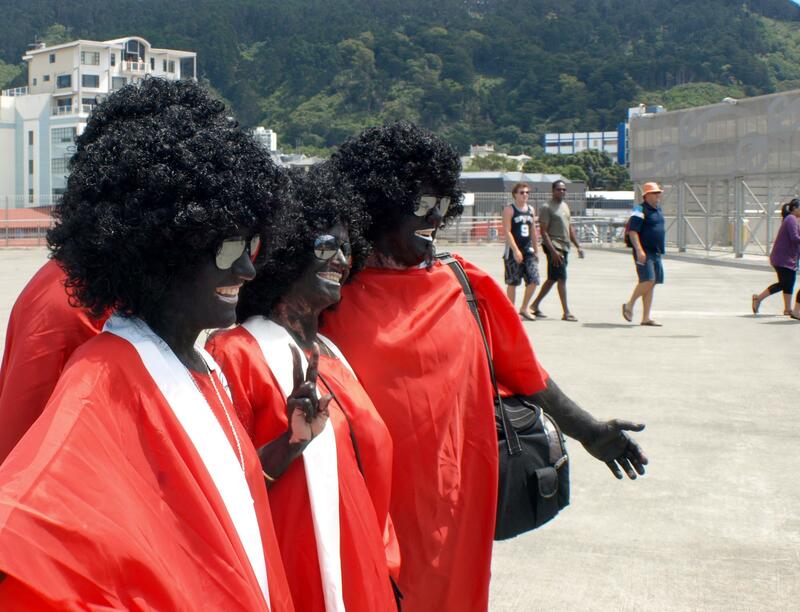 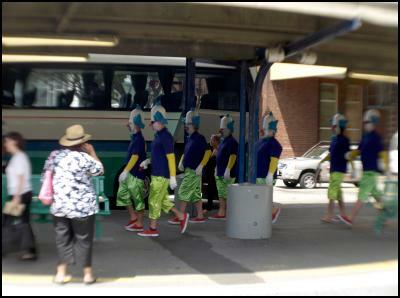 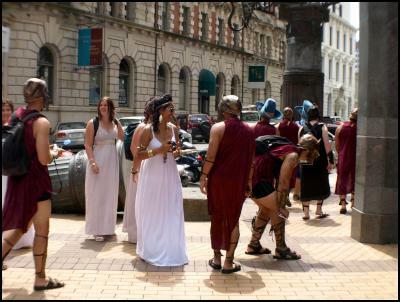 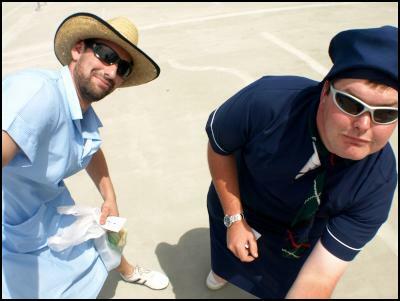 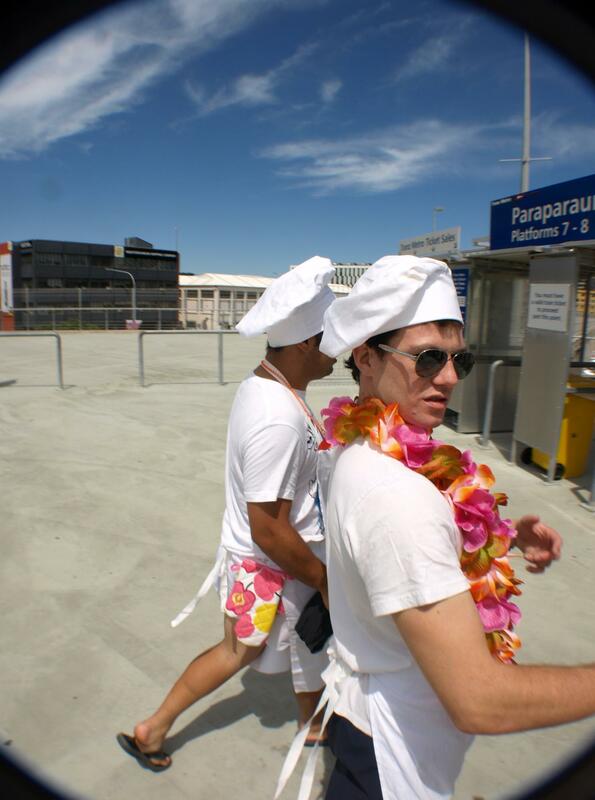 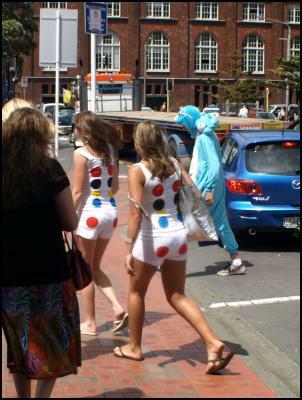 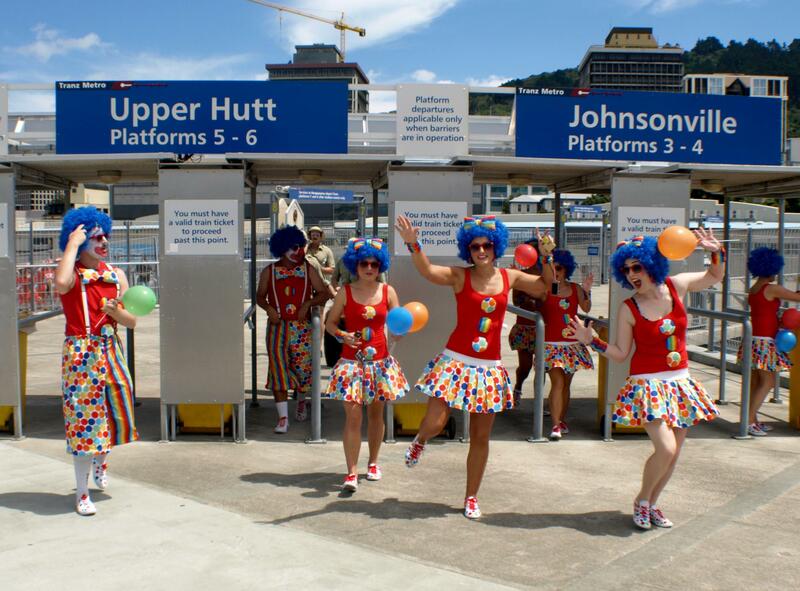 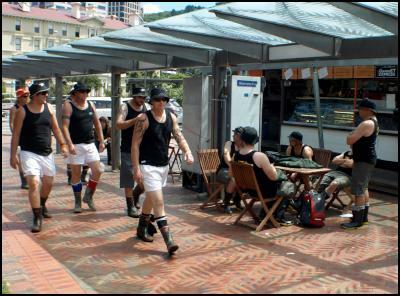 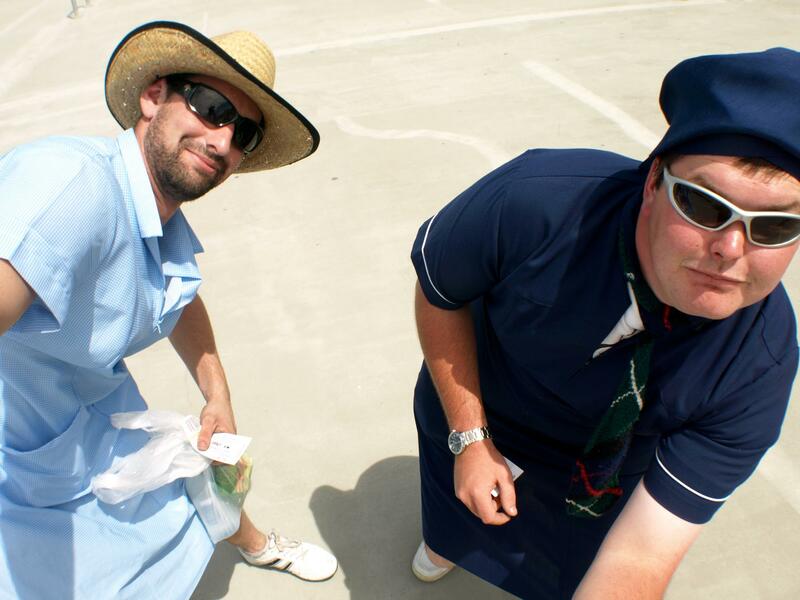 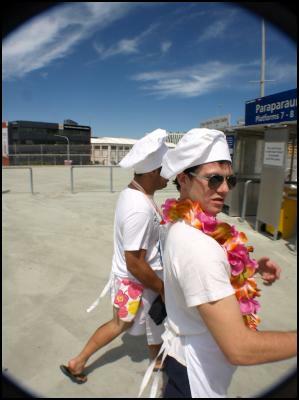 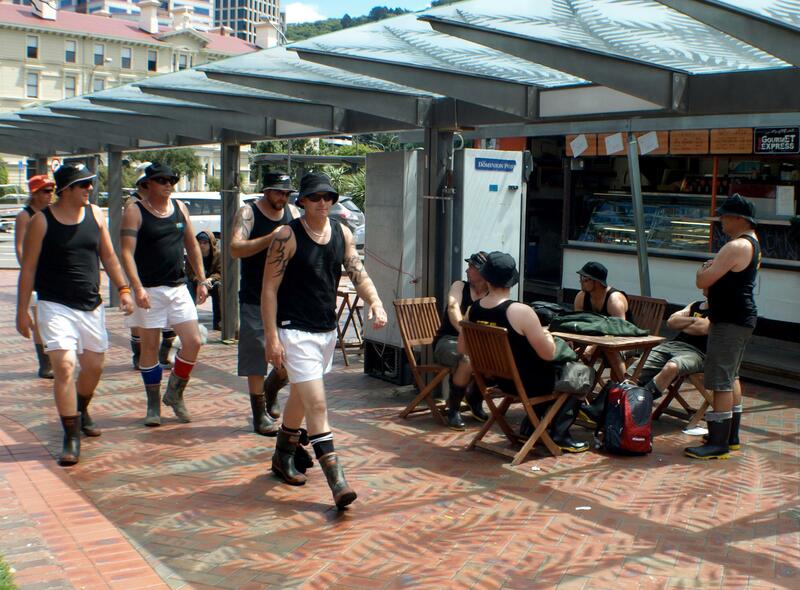 At lunchtime, our correspondent hit the streets as a city dressed up for the 2010 New Zealand Sevens. 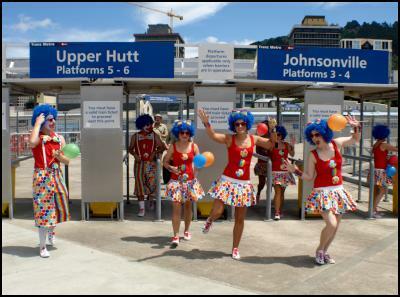 Outfits ranged from silly to awesome to unfortunate for an event that is the closest Wellington comes to Carnivale. 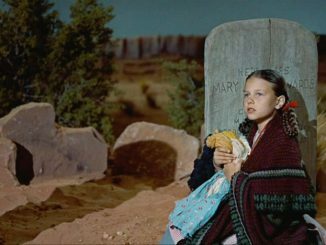 Early in the day, Scoop was able to report few new trends, apart from the occasional pie-blowing, Alices in Wonderland, and ladies gaga. 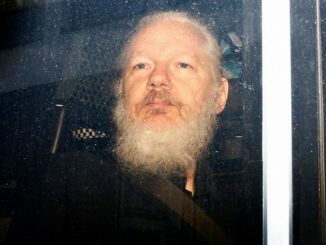 Stay tuned for more Scoop coverage.